Do you pride yourself on delivering first class customer service? Are you able to successfully negotiate the sale of properties? 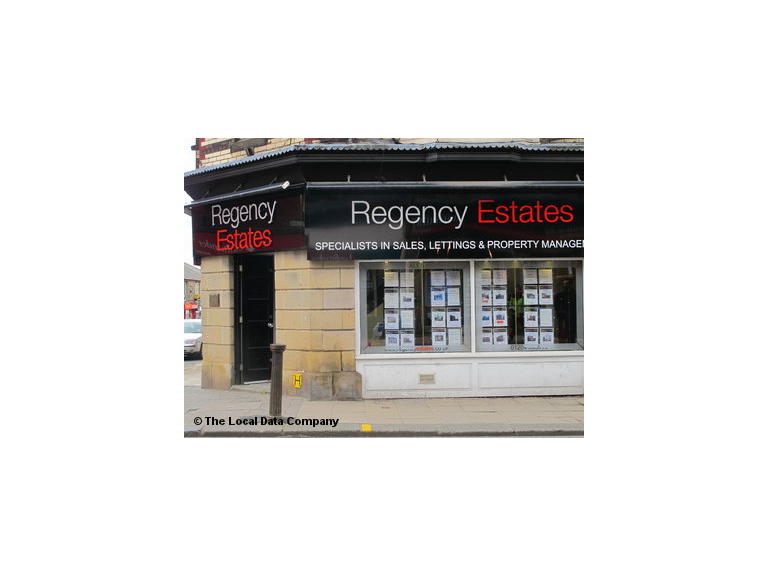 If so this full time estate agent vacancy at Regency Estates might be the job for you. Anybody who takes the job will be enrolled onto industry accredited courses. Previous new starters at Regency Estates in the last year have gone on to pass their ARLA exams and are now fully qualified letting agents. Regency Estates will continue to develop your knowledge be sending you on courses throughout your career with them. The hours of work are 9am to 5pm Monday to Friday, with some occasional Saturday working. Flexi time is available as part of this role, which is unique in the estate agent industry. Even in the struggling economic climate, Regency Estates are continuing to get better and better, so they want the right people on board to grow with the company.